One of the big surprises this year from Lenovo’s CES announcements is just how hard the company seems to be courting the gamer section of the market. 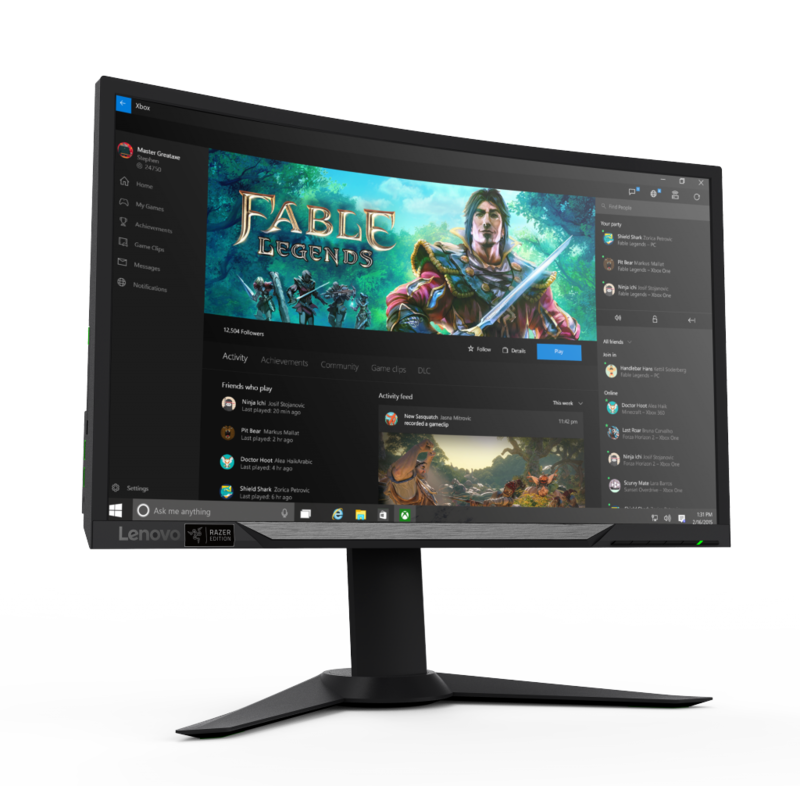 Today, the PC manufacturer announced a bunch of new products, every one of which is targeted at one section of the gaming market. 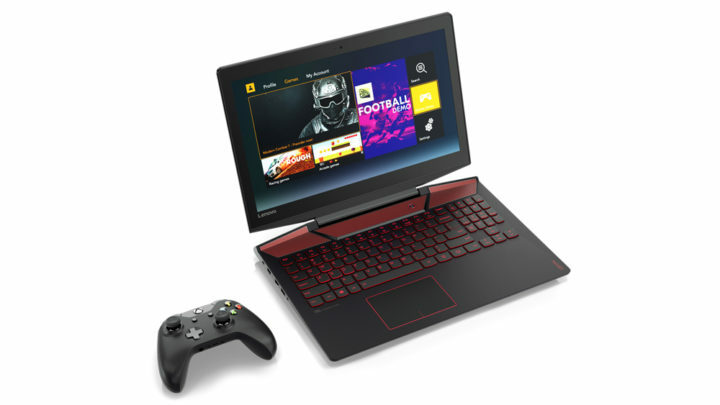 Whether you’re looking for a new Lenovo gaming laptop, a new gaming desktop, or even a new gaming monitor, they might have what you’re looking for. The increased focus on gaming started just a few weeks ago when the company announced a partnership with Razer, a well-known accessories manufacturer. 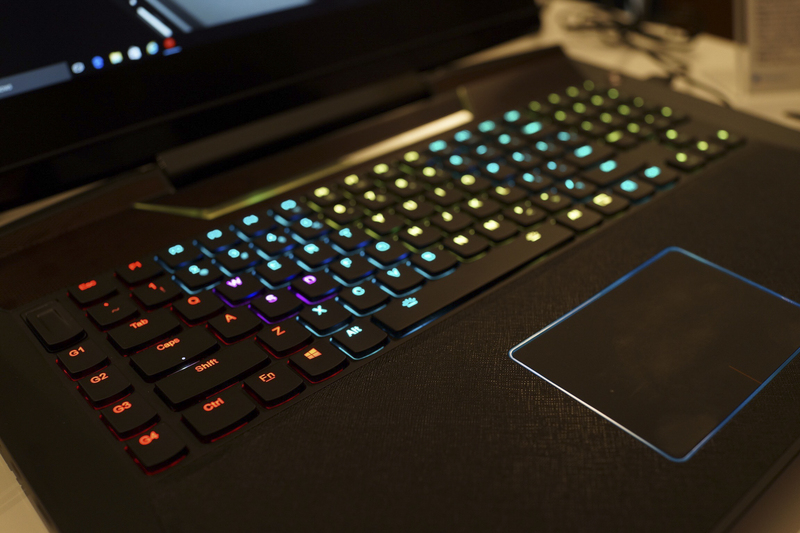 In exchange for licensing some of the Razer brand identity, Lenovo would produce a line of products co-branded between Lenovo and Razer, designed with the latter’s signature black and green color scheme. Lenovo isn’t stopping there, however, as they roll out a full line of products, from laptops to backpacks – it’s clear they want to be a one-stop shop for gamers who aren’t looking to roll their own solution when it comes to gaming PCs. Clad in matte black with some aggressively red finishes, the Lenovo ideapad Y900 is the company’s latest attempt to attract gamers to the brand over competitors such as Alienware – and with specs like these, they might end up being successful. Inside is an Intel Skylake quad-core i7 that Lenovo promises offers some degree of overclockability. Paired with that is an NVIDIA GeForce GTX 980M with either 4GB or 8GB of GDDR5 memory. You can pack up to 64GB of RAM as well as 512GB of RAID flash storage tied to a 1TB hard drive for backup. 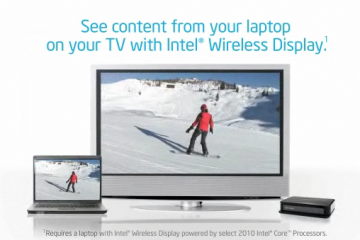 It ships with a 17.3-inch, 1080p display by default, though an UltraHD option will be available. Despite the high power components, Lenovo says you can expect up to 5 hours of battery life from the Y900 – admittedly a low number compared to some options, but when you consider what else is inside the laptop, it suddenly seems pretty great. Other features include a full mechanical keyboard with programmable RGBLED backlights, Thunderbolt, USB 3.1 and even an extra subwoofer. You can score one of these 10.1 pounds behemoths later this June, starting at $2000. 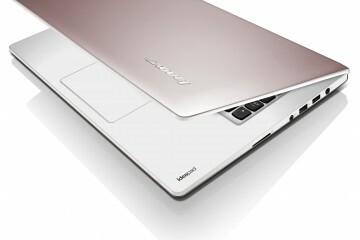 The ideapads 700 and 710S are mainstream laptop options that look deliver on performance without breaking the bank. The ideapad 710 is the smallest of the three laptops, coming in with a 13.3-inch, 1080p display and 2.6 pounds, this laptop features a stunningly thin 5mm bezel around its display. 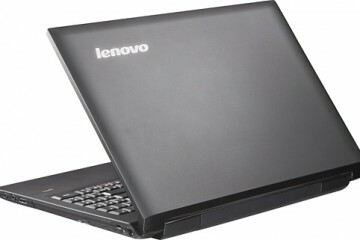 Optional upgrades include 8GB of memory and a 256GB flash drive – Lenovo is promising up to 8 hours of battery life. 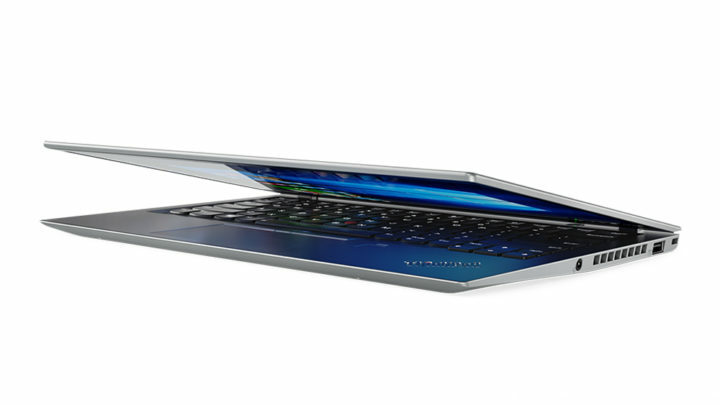 The ideapad 710S will ship this July for $799. 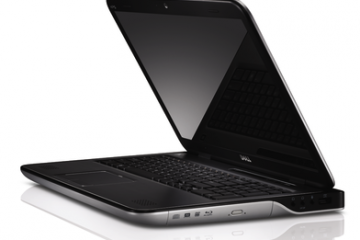 The ideapad 700, meanwhile, bumps up the size without bumping up the price. 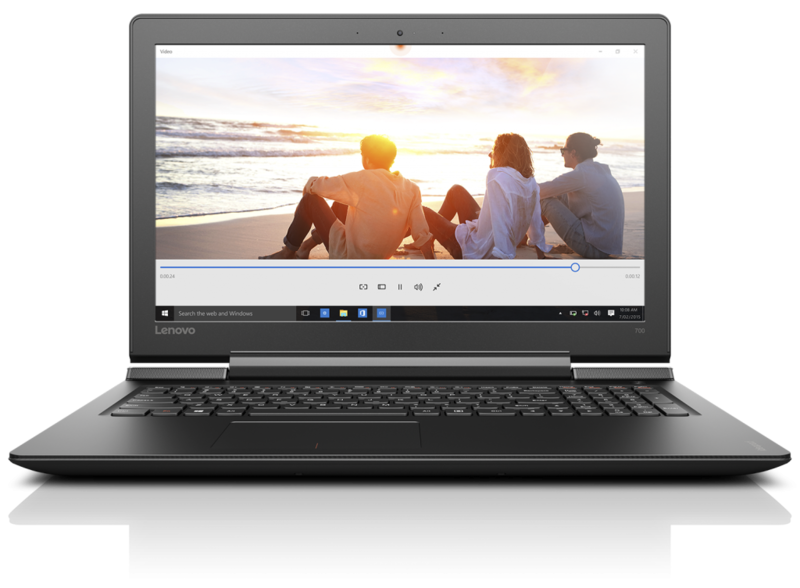 Available in both 15.6- and 17.3-inch sizes, these 1080p laptops can be configured with up to 16GB of memory and a 256GB SSD, as well as optional JBL certified speakers. While you’ll find yourself lugging these around a big more, the weight increase isn’t as bad as it could be, with the 15-inch model coming in at 5.1 pounds and the 17-inch at 5.9 pounds. 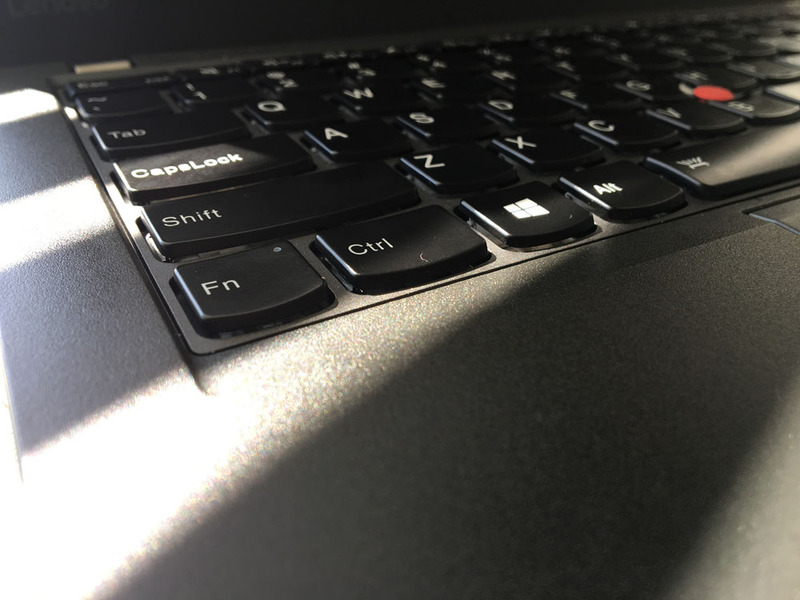 The real downside with the larger laptops comes in battery life – or lack thereof – as the new systems can only deliver up to 4 hours of battery life. Still, you won’t be paying too much for the privilege – both sizes will ship in black and white, this June, for the same $799 price point. Lenovo’s partnership with Razer is reaching new heights, as the company is showing off a couple of new joint branded editions of Lenovo products. This time around it’s the ideacentre Y900’s turn. As Razer gets to help brand this desktop, you’ll see the Lenovo red replaced with Razer’s neon green color, and Razer peripherals like their Chroma keyboards and mice replace the versions Lenovo originally included in the box. Offering up to dual NVIDIA GeForce GTX 970 GPUs, the system can be upgraded to support 32GB of memory, a 2TB hard drive and a 256GB SSD. Additionally, Lenovo has designed the case to be tool-free when it comes to removable panels, fans, and the power supply – so you shouldn’t feel nervous about some aftermarket upgrades. Lenovo’s ideacentre Y900 RE Desktop will ship this June for $2299. 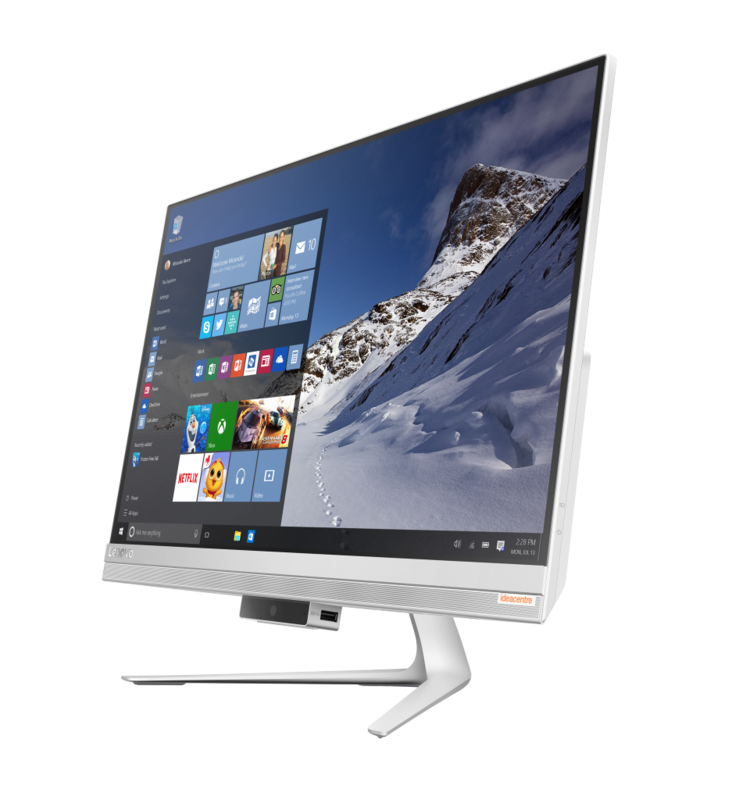 Taking advantage of their stunning new monitors, the IdeaCentre 510S uses a 23-inch, 1080p display with bezels so thin they’re almost invisible. An optional 10-finger multitouch display would make this all-in-one perfect for shared rooms like the kitchen or living room; in either space it wouldn’t take up much room – the whole thing is only 9.7 pounds. 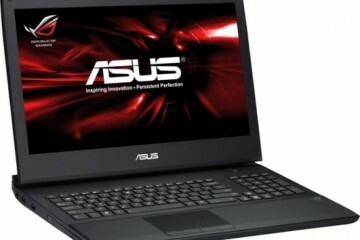 Despite being a super thin desktop, it still offers some reasonable performance, aside from gaming – you can snag an Intel Core i7 CPU, 16GB of memory, a 256GB flash drive, and NVIDIA’s GT930A GPU. You can score one of these ultra svelte desktops for just $699 come June. One of the weirder products Lenovo unveiled today, the Lenovo LINK 32GB lets you put your Android phone on your Windows PC – you can see and control the screen straight from your laptop. Install the software on your Android phone (5.0 and later supported) and your Windows PC, and just plug your phone into the LINK device. 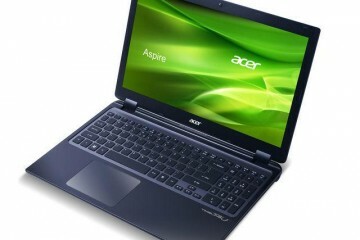 It adds an additional 32GB of storage space should you need it, and supports USB 3.0. It’ll be available this March for just $40. These two displays are functionally identical except for the colors – one features typical Lenovo branding, while the other splashes green around, as it’s the mark of Razer. Both displays feature 1080p VA displays that measure 27 inches corner to corner. While the 1920×1080 resolution is low for a display of this size, the panels’ VA construction means you’ll get much better black levels than competing IPS panels – even these gaming monitors can manage a static contrast ratio of 3000:1. Each display also brings NVIDIA’s G-SYNC technology to the table. As the displays can refresh at up to 144Hz, the G-Sync technology dynamically changes your refresh rate to match whatever your framerate is – thus avoiding all tearing. 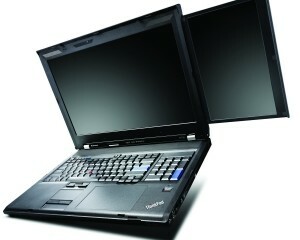 The Lenovo Y27g will this June for $549, while the Lenovo Y27g RE will ship at the same time for $599. New Lenovo Mobile and Gaming Accessories The company also unveiled a raft of new accessories today, bringing out two different mice, a new headset, and even a sleek new backpack if you need to take the gaming on the go. 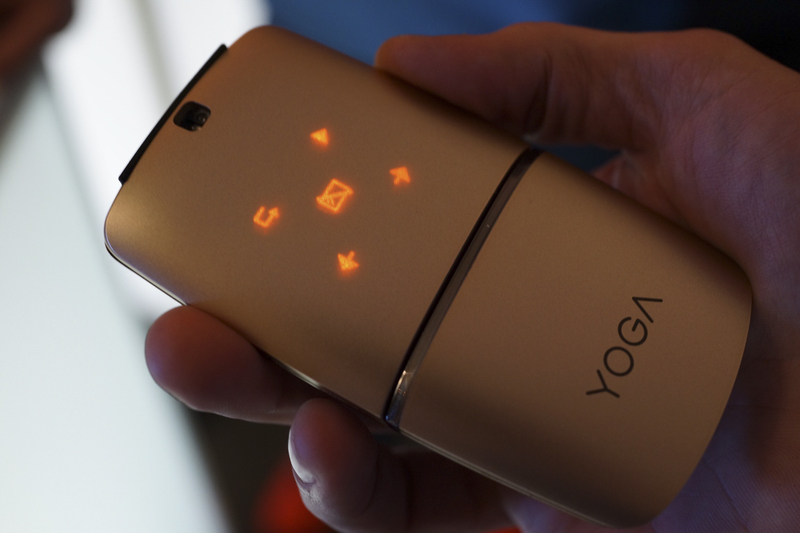 An all-new Lenovo YOGA Mouse can serve as both wireless mouse as well as wireless presenter, thanks to a clever twisting motion. Like the new business mouse, the YOGA mouse can work with either 2.4GHz wireless or Bluetooth 4.0. It’ll run $70 when it launches this April. 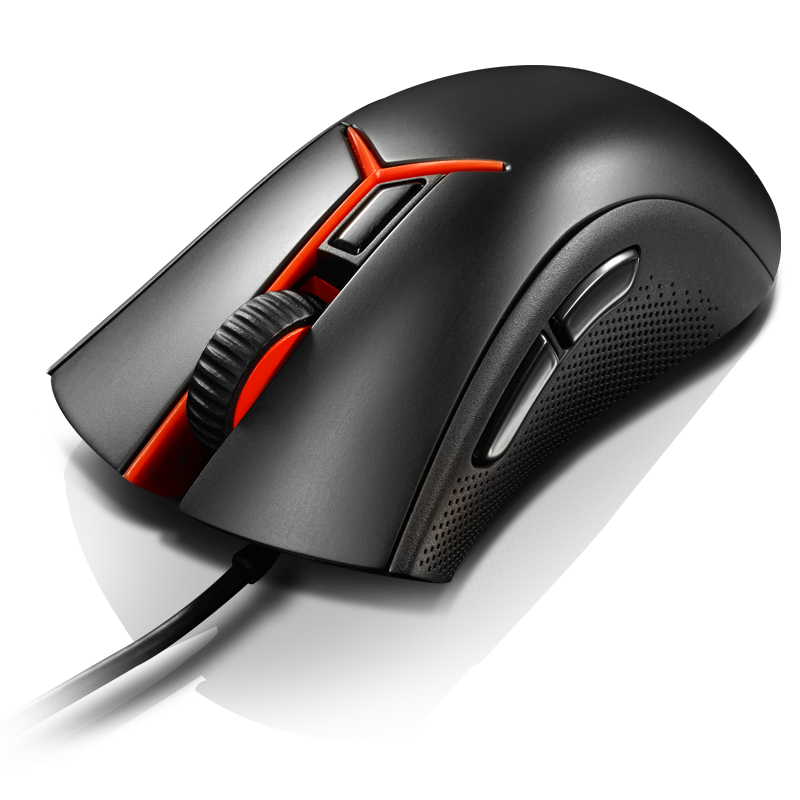 Lenovo’s Y Gaming Optical Mouse is a much simpler design, as it still relies on a long, corded cable. Coming to market this March for just $40, the Gaming Optical mouse has five different programmable buttons for launching whatever macros you like. 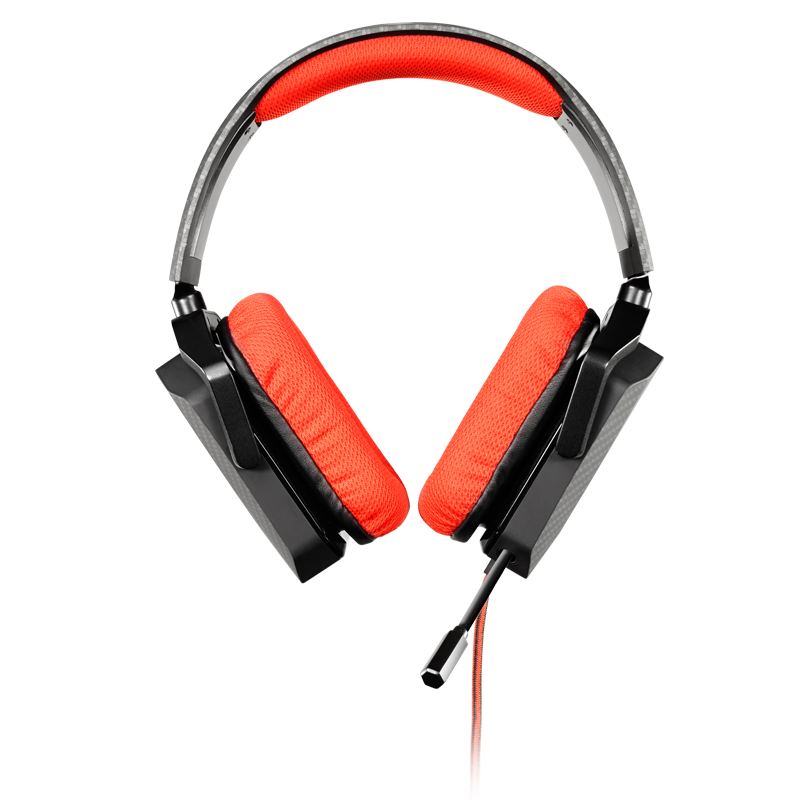 Rounding out the accessories portion are the Lenovo Y Gaming Stereo Headset and the Lenovo Y Gaming Armored Backpack. The headset looks really fun – though the design, with angular red and black edges and beveling, screams ‘gamer’, touches like the retractable mic make it worthy of consideration. The headset will run for $50 this May. The Armored Backpack, meanwhile, fits up to the 17-inch gaming laptops Lenovo sells while leaving two more sections free for your stash. The backpacks ship this May for $80.